Displayed below, and updated daily from the Calgary MLS®, are condos for sale in Beltline, a neighborhood located in the City Centre quadrant. If you are interested in any of these Beltline real estate listings, you can request more info or schedule a showing from the detail page of each property. We have access to the property disclosures and past sales history, and can also provide you with the dates and prices of homes that have recently sold nearby in Beltline. Explore all Beltline Condos for Sale. 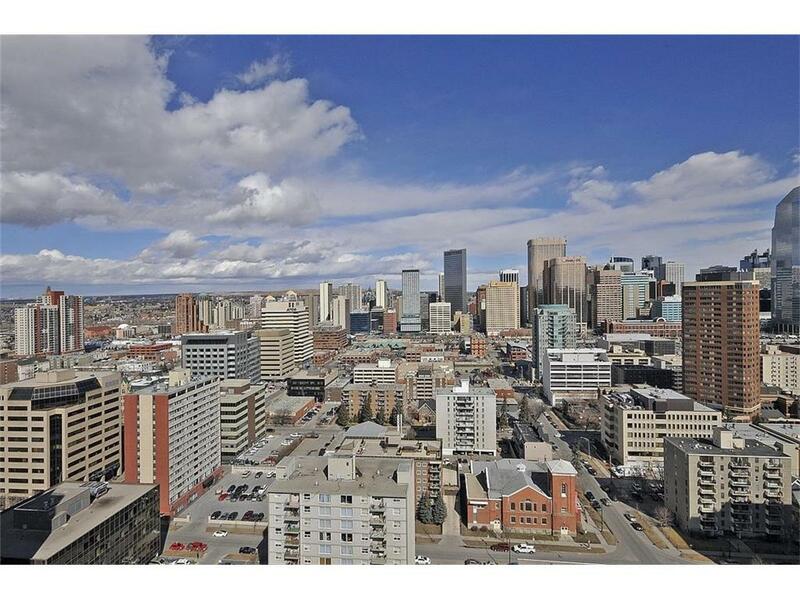 Search Condos For Sale in Beltline; in Calgary,Alberta. Beltline is Calgary's united communities of Victoria Park and Connaught. Beltline real estate is Calgary's most urban mixed-use residential community. The Beltline neighborhood is the second most populous community in Calgary; and adds many new residents each year. The new residents are mostly young urban professionals; and they are contributing to making Beltline the fastest growing community in Calgary and one of the fastest growing communities in all of North America.